Cambridge 105 Radio podcasts appear on www.cambridge105.co.uk from where they are picked up by RadioPlayer, TuneIn and your favourite podcast app such as Apple Podcasts (this used to be branded as iTunes Podcasts) and Overcast. Unfortunately restrictions on music rights mean we can only place speech-based shows on the website, but Mixcloud provides an alternative with the rights already covered. Shows placed on individual Mixcloud accounts are reposted on the Cambridge 105 Mixcloud account and on the Cambridge 105 website, though these cannot be picked up by third-party distributors. Please ensure your Mixcloud account correctly identifies Cambridge 105 Radio. Is it a Podcast or just plain Catch-up? As a radio station we’re guilty of conflating podcasts, catch-up and listen again as if it was the same thing, but there are some subtle differences. So while shows like Flavour, Bookmark and Cambridge Minds have podcasts that you can download from iTunes, Smelly Flowerpot, Rebel Arts Radio and Northern Soul don’t have podcasts at all, because their content is only streamed from Mixcloud and you can’t download a copy of your own. If you want to listen again you have to rely on the show still being there the next time. So a better description of these is ‘Catch-up’ or ‘Listen Again’. 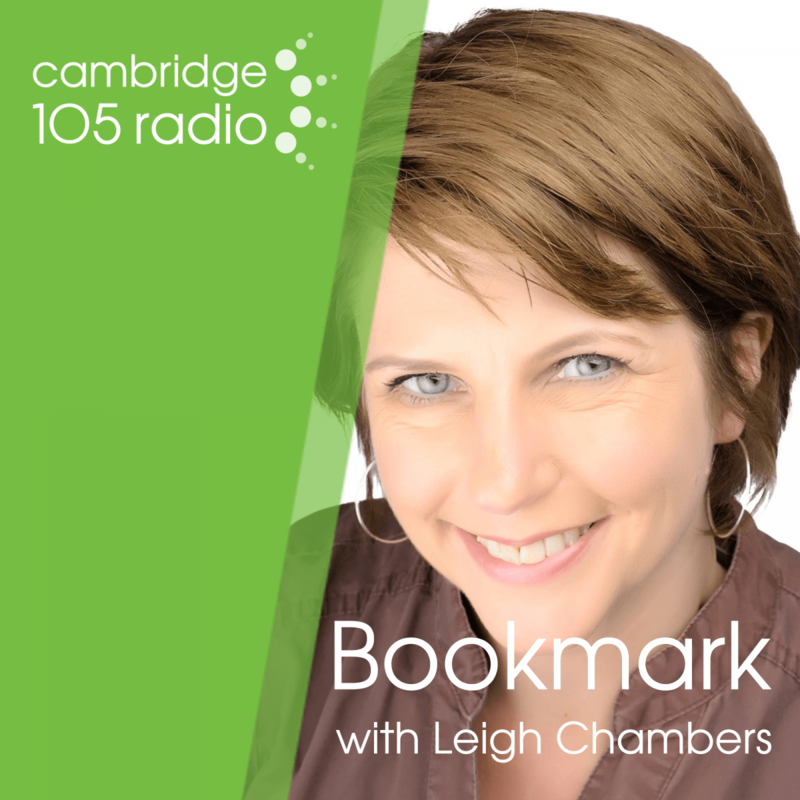 Shows that are available on iTunes are directly posted on the Cambridge 105 Radio website. That means they get included in our RSS feed and can also be found on the RadioPlayer app, TuneIn and other apps. Generally, a podcast listed on the website will get significantly more listens than on Mixcloud. Can my Show be on iTunes? Unfortunately we don’t have a licence to include music in our podcasts, so the shows included are typically speech only, or individual interviews from programmes such as Drive. This also means we have to be careful with incidental music or theme tunes. Fair use would include a short 30 second clip of a guests choice of music or a track they have recorded. However, commercial music shouldn’t be used for theme tunes or long pieces of backing music. We may end up having podcasts removed if that’s the case. The ROT (Record of Transmission) files are located on the various PCs around the studio. It’s part of the scratch or S Drive and is often found on the desktop. You can use programs including Audacity (http://audacity.sourceforge.net/download/) and Adobe Audition (https://creative.adobe.com/products/audition) to perfect your podcast. 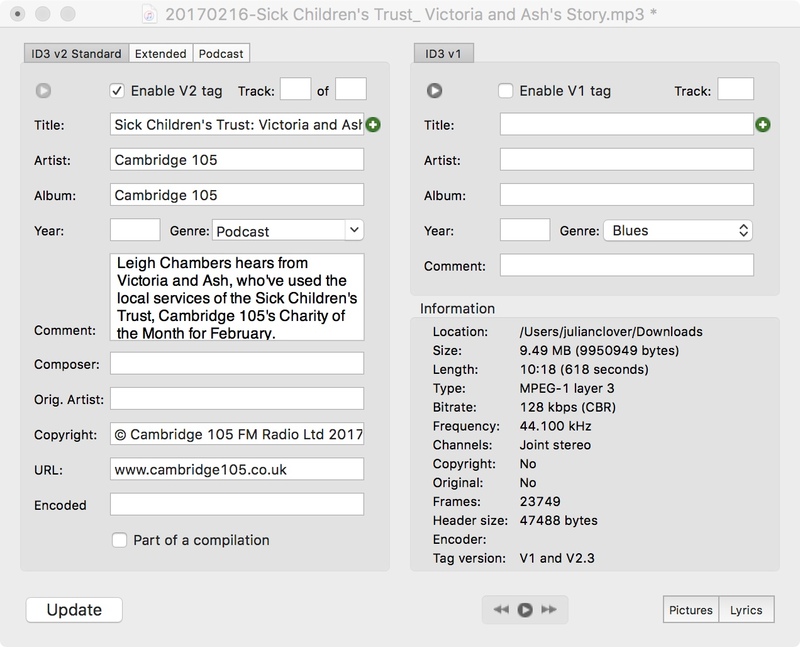 Make sure that the start of the Stream/Podcast clearly identifies Cambridge 105 Radio as the originator of the work. 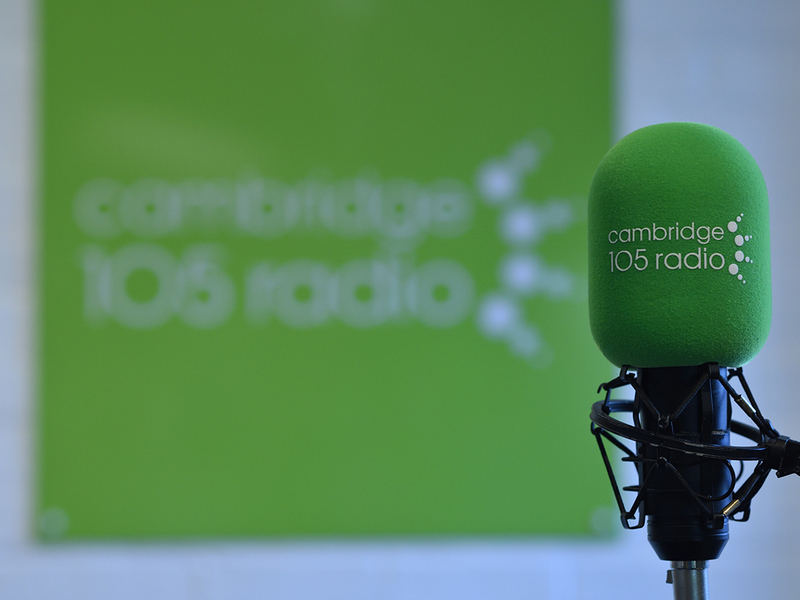 You’ll already have started your show/clip with a Cambridge 105 Radio ident. Don’t forget to also include any sponsor credits. For information on how to identify the station on your Mixcloud page Click Here. It’s unreasonable to expect the listener to wait to download or stream large files. So when encoding take care of the settings. 128kbps – particularly if Joint Stereo and VBR – should be fine for speech-based output and is used by the BBC; we should aim for a minimum of 192kbps for music. In order to help people find your podcast and information about it you need to embed information in the file called metadata. the podcast cover art (what displays when an individual episode is played). Some of this is auto-generated by iTunes when it downloads your file from the RSS feed on the Cambridge 105 website. But it’s always best to manually tag every file so you can be the most compatible. A number of free and paid apps are available including ID3tag and ID3 Editor. If you have access to the WordPress backend of cambridge105.co.uk you can upload your Podcast from Shows/New Podcast. Select the Name and Date of your show, fill in the show information you will have previously entered for the metadata. Under New/Media upload your audio file. When the transfer is complete, click Edit and paste the file info (top right) into Podcast episode (about two thirds of the way down the centre column of your podcast page. Press the Verify button to check the file is correct. Change the Featured Image if you took a photo during the broadcast. Create your cover art, which must be in the JPEG or PNG file formats and in the RGB color space with a minimum size of 1400 x 1400 pixels and a maximum size of 3000 x 3000 pixels.